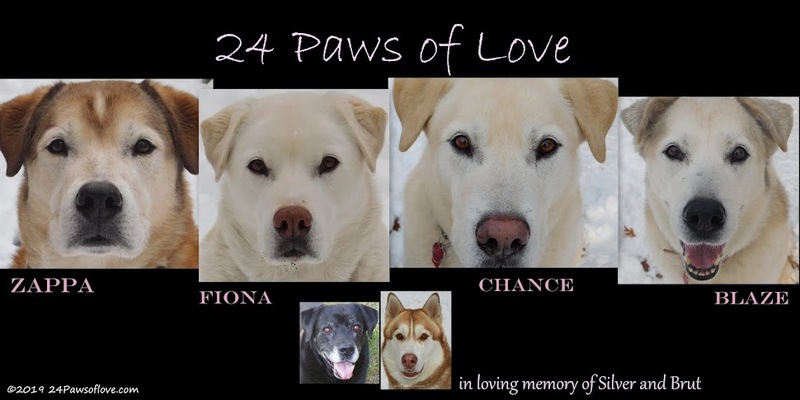 24 PAWS OF LOVE: GET THAT NAIL! You'd better have a whole lot of treats to make up for this mess! I am trying to clip Silver's nails. I'm trying to use clicker training. I pull out the clippers, right off the bat, and bring them straight over to her. Then I try to touch a nail with the clippers while she shuffles her paw back and forth and out of the way. All the while trying to clicker train and reward. I try to catch a nail while feeding her treats one after another to clip a tip off. She sits, she stands, she lays down, she doesn't know what to do except get the food while she can. I'm so flustered, I'm clicking and rewarding when she pulls away and ignoring her when she does something good. The whole thing is a confusing mess and every training session goes like this and I can't figure out why. This time though I'm watching myself and besides thinking this is crazy, I realize I don't know how to do something new with Silver that involves clicker training. Which may sound a bit weird, but really I have so little behavior training I have to do with Silver that I don't know how to do it on her. This is when I also see I'm trying to have her be friends with the nail clippers to clipping a nail all in one shot. I know, it sounds horrible, doesn't it? My poor girl! 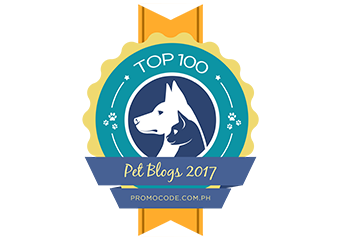 So after our mass confusion session, I take my problem to my go-to dogs when it comes to behavior training, Chance and Blaze. They are always the first to learn any trick or behavior issue and I practice everything one them first. This is when I realize I have to start at square one with Silver and let her let me hold her paw for more than a split second. This is what I practice with Chance and Blaze who will let me do just about anything and the two dogs whom I have the most compassion for because of the abuse they have been through. It helps that they are even tempered and easy to work with and in the process they get yummy treats for something that is so easy for them as holding their paws. Now I know how to start with Silver. SLOW! And we took that first step today. Just holding her paw and clicking and rewarding. No clippers, no confusion. Just simple. I think we finally both relaxed.